At its heart, The Martian is a survival tale – think Cast Away, but with a lot more science and a lot less crazy. It follows Astronaut Mark Watney, the botanist on NASA’s Ares III Mars mission, as he attempts to survive being stranded alone on the harsh Martian landscape. If you stop and think about it, being the only human being on a planet not suited to human beings with help possibly years away is more terrifying than most horror films. Think Cast Away, but with a lot more science and a lot less crazy. Let me just talk about the cinematography for a minute, because Ridley Scott is one hell of a filmmaker. 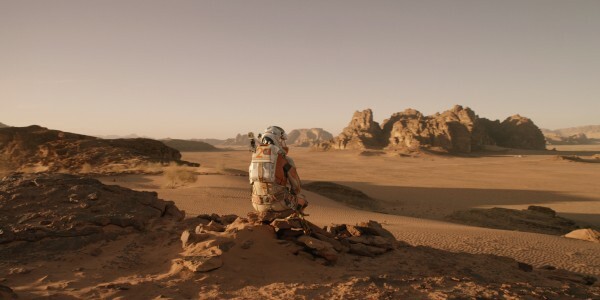 The shots of Mars’ landscape (apparently filmed in a Jordanian desert) are beautiful and desolate. It really gives you this sense of awe and dread. It’s definitely a movie you will want to see on the big screen to see the Martian landscape in all its glory. 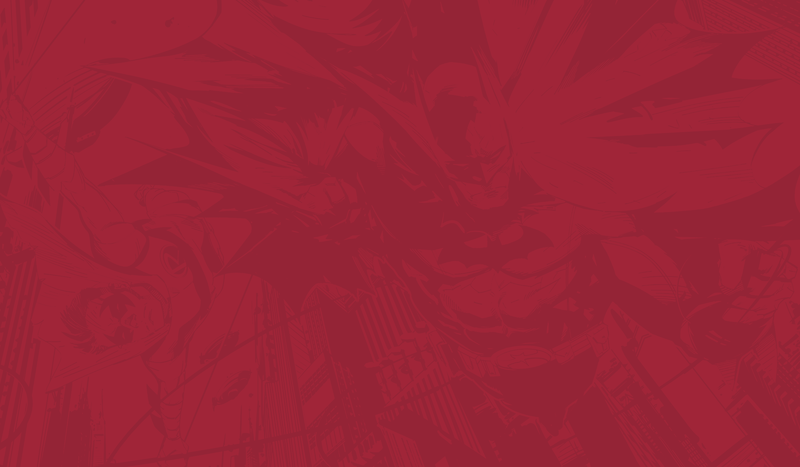 I also liked that he doesn’t drown out the images with an oppressive soundtrack. Many of the scenes only have the sound of the Hab’s oxygenator or just Watney’s breathing, which adds to the feeling of isolation. When the music did show up it was a beautiful orchestral score that had this classic sci-fi feel to it. The book was mostly told from Mark’s perspective as a collection of video journal entries, with a little bit of exposition about what was going on back at NASA. Watney’s character is sarcastic, extremely proficient in profanity, and hilarious, even in the dire situations that constantly present themselves trying to survive on Mars. I was wondering how they were going to integrate the concept of journal entries into film without it feeling awkward, but Matt Damon absolutely nails it. 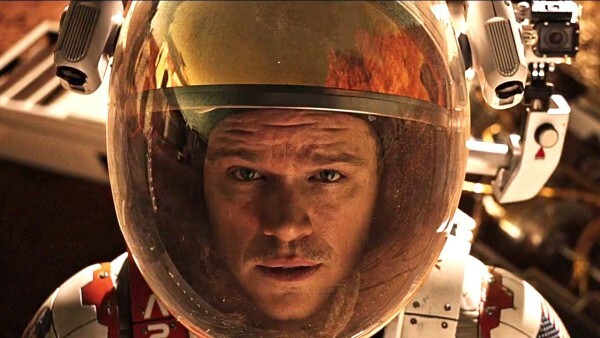 Like Ian McKellan as Gandalf, Matt Damon’s characterization of Watney is about as close as you can get when translating a book character to film. He manages to provide his own comic relief by breaking the tension in a multitude of life or death situations with a witty one-liner or joke. After seeing the film, I can’t think of another actor I would’ve rather had fill Mark’s Astronaut boots. Matt Damon isn’t the only one knocking his role out of the park, at the very beginning of the movie we are introduced to the Ares III crew led by Interstellar’s Jessica Chastain. She, along with the rest of the crew consisting of Kate Mara, Michal Péna, Sebastian Stan, and Aksel Hennie also turned in great performances. The camaraderie feels like they are a team that have known each other for years. Jeff Daniels also brings his considerable Newsroom gravitas to his role as the Director of NASA, and Chiwetel Ejiofor is excellent as the director of the Mars program. Overall, it seemed like everyone knew their part and played it well. The Martian is a mostly true-to-the-book sci-fi epic that delivers. Everything in this movie, from the cinematography, to the acting, to the effects, to the tone, to the score, just worked. In a year with some really great movies, The Martian stands out as one of the best. As I said earlier, The Martian was one of the best books I read last year, and it looks like, outside of Star Wars (I haven’t seen it, but I can’t help but feel like it’ll have to be my favorite just on principle), the film might just be one of the favorite movies I see this year. Go buy the book, buy movie tickets and dive in to this great story of survival and humor in the face of overwhelming odds.